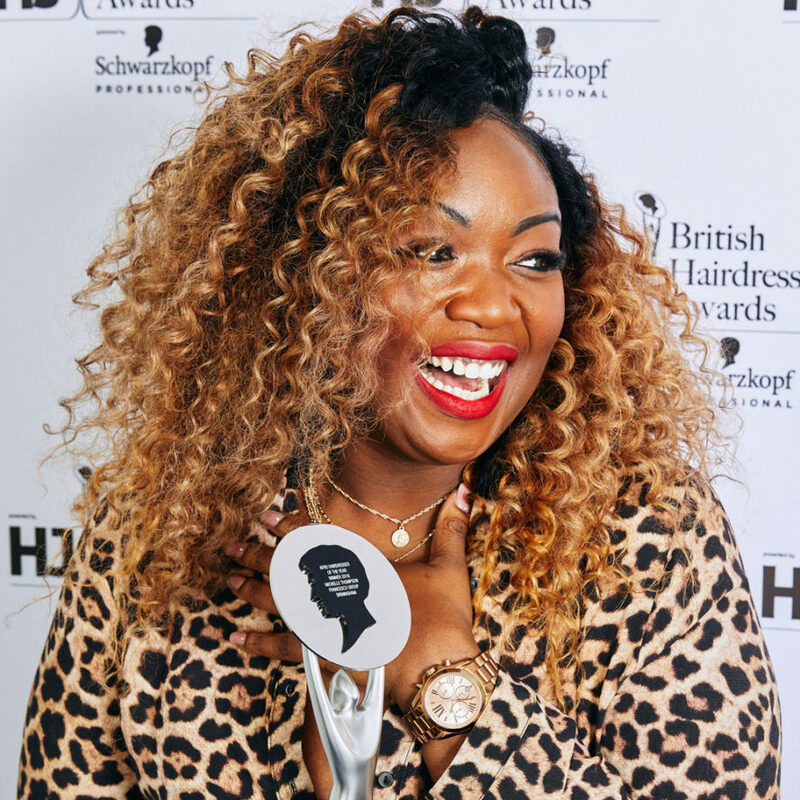 There’s no better way to make a name for yourself in the hairdressing industry than to enter one of the many competitions, awards or events. Even if you’re not lucky enough to win, the publicity surrounding these events ensure that your name will be promoted throughout the industry, and your work will be seen by some of the biggest names in the business – and could even be published in magazines like HJ. Here are all the details for the main hairdressing competitions being held in 2011. Keep checking back on the HJ website for all the up-to-the-minute information! Who can enter? The competition is open to all hairdressers (qualified or apprentices) who are residents in the UK. What are the details? 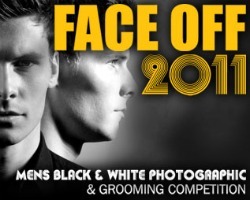 FACE OFF is a men’s photographic grooming competition, organised by American Crew. The aim is to find the best men’s stylists in the UK. Entrants must submit two black and white model shots, styled with American Crew products and reflecting modern trends with a classic edge. What is the prize? Three winners will be flown to the US to take part in an exclusive published photoshoot with American Crew President and Founder, David Raccuglia. You’ll also receive a winner’s plaque, and one year’s subscription to HJ. Who can enter? Any hairdresser over the age of 18, who uses Goldwell colour. What are the details? 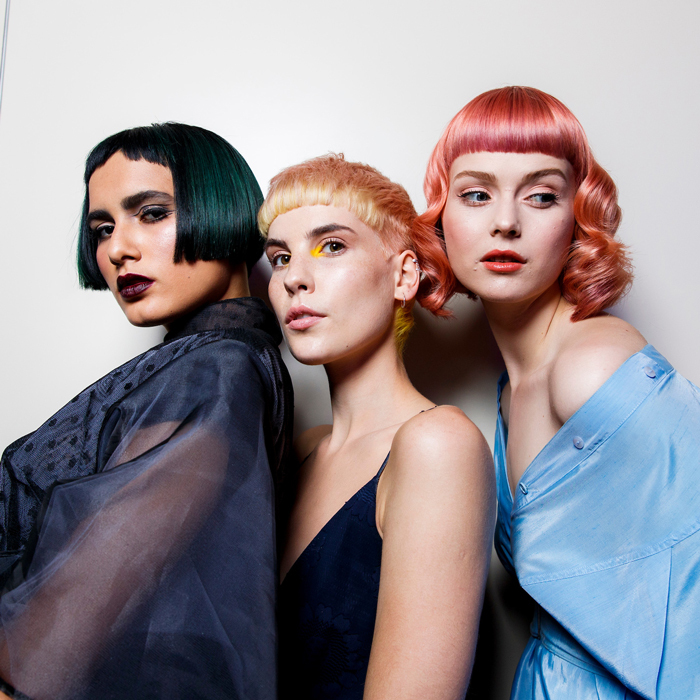 Entrants are invited to show off their colour skills by sending in their photographic interpretation of the latest Goldwell Color Zoom trend – which for 2011 is Play Strong. 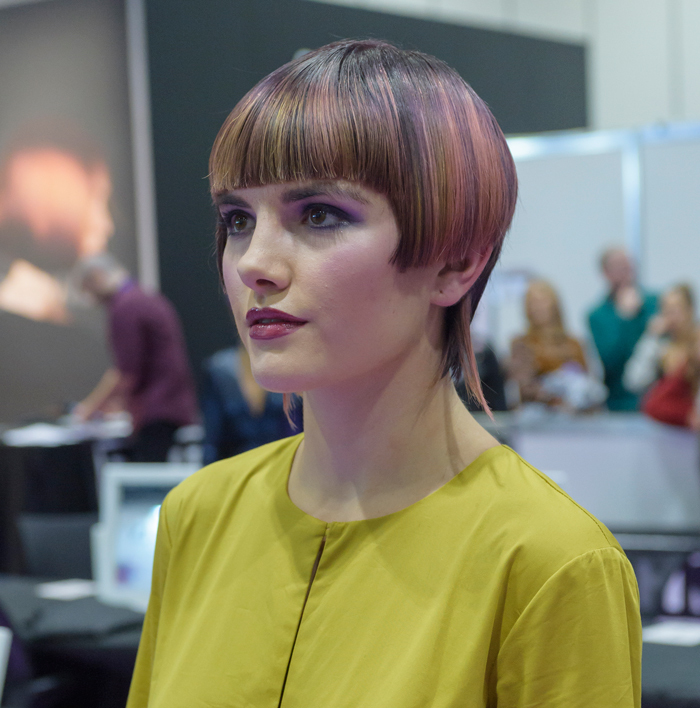 There are three categories: Partner Colourist, for hairdressers that have worked as an educator, on stage, or as a guest artist; Creative Colourist, for hairdressers with more than five years experience; and New Talent Colourist, for hairdressers with less than five years experience. The focus is on colour, but entries will also be assessed on the overall look. 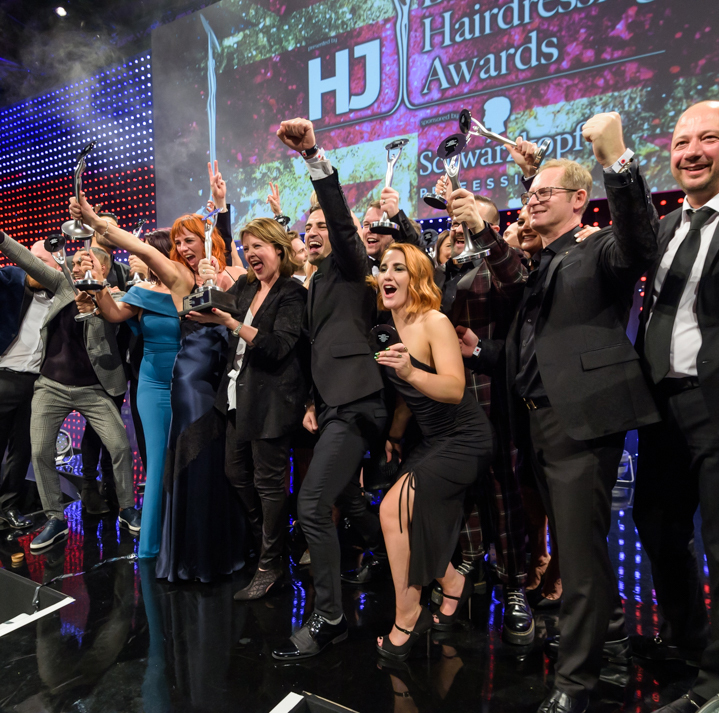 More info: 15 UK finalists will be selected by an expert judging panel in June, and the three UK winners from each category will then be selected by a global panel, and announced at Goldwell’s Summer Party in August. These three winners will then attend the Global event in Miami in October, where they will have to recreate their look live, competing against 27 other countries, for the chance to be a global winner. What is the prize? 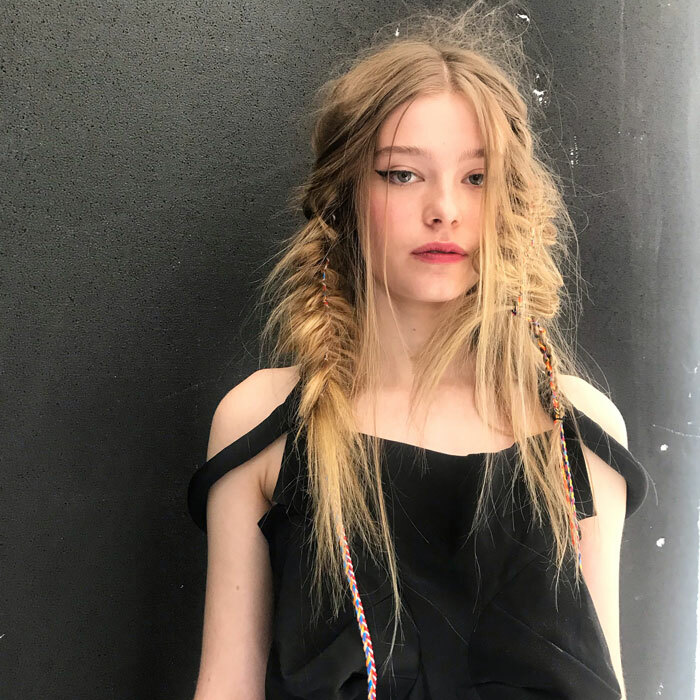 Winners become part of the International Color Zoom Creative Team, and create the key looks for Goldwell’s Color Zoom collection. Where can I get the information? 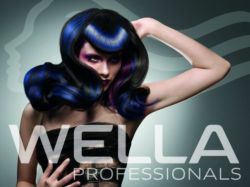 Call 01323 432100 or go to www.facebook.com/GoldwellUK. You can also download the Briefing Kit here. Who can enter? All qualified hairdressers who have been working in the UK for a minimum of three years; with the exception of Newcomer of the Year, where entrants should be 25 years and under, with a regular column in the salon. What are the details? For initial entry, submit four photographs created in the past 12 months, which depict current trends in a creative and inspirational way. Call the number below or visit ww.hji.co.uk for more details, as specific requirements for each category vary. What is the prize? 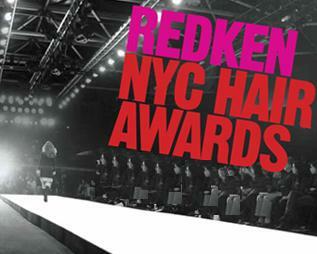 A trophy, PR support, and a prestigious title from the ‘Oscars’ of the hairdressing industry. Who can enter? 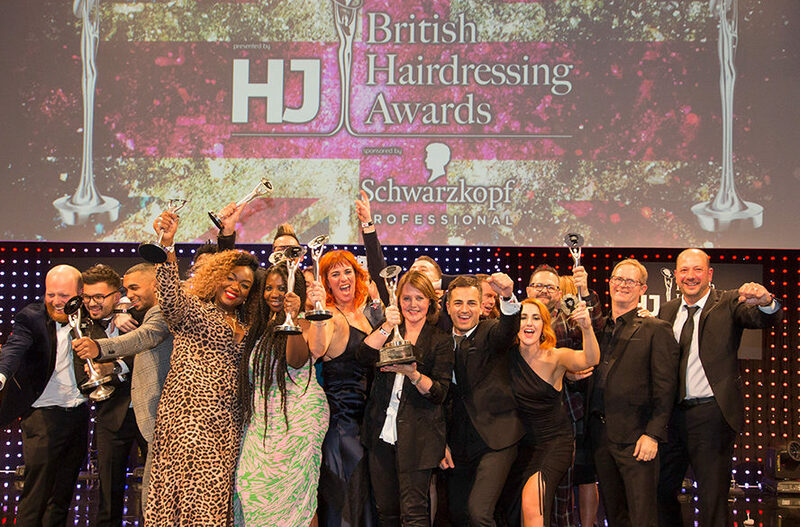 All UK salons and hairdressers can enter in the various categories, which include Junior of the Year, Customer Care, and Salon Design. Each category has its own requirements – see www.hji.co.uk for more information. What are the details? 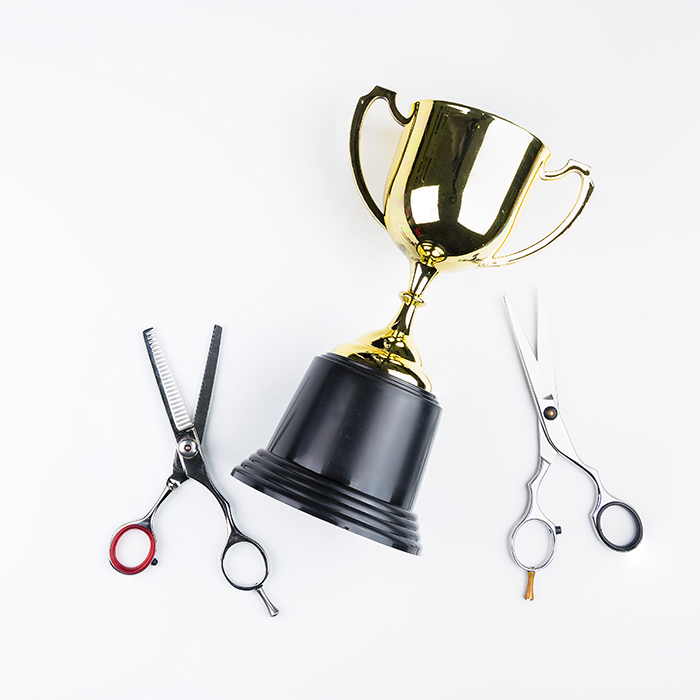 These awards recognise that there is more to hairdressing than creative skills. Detailed written portfolios are submitted, with testimonials and evidence of claims. Finalists in some categories will be interviewed. What is the prize? A trophy, a prestigious title, and dedicated PR support. Who can enter? Entry is open to all hairdressers who are aged 25 and under in the year of 2011.
on exclusive to Société Française de Biosthétique and the Creactiv team. What is the prize? 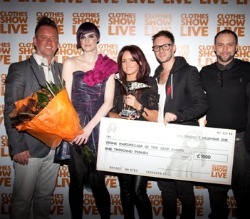 A trophy, press exposure, a place on the Creactiv UK Artistic Team, and a year’s education with the Société Française de Biosthétique. Where can I get the information? Call 07740 396557 or email ekkouk@aol.com. Who can enter? The competition is open to any salon in the UK. What are the details? L’Oréal Professional Colour Trophy is the longest running and largest hair competition in the world. There are four categories; L’Oréal Professionnel Colour Trophy, L’Oréal Professionnel Men’s Image Award, L’Oréal Professionnel Young Colourist Award, and Mizani Afro Catwalk Award. Competitors are required to submit a fashion-led look, inspired by catwalk trends, with skilfully executed colour, cut and styling. What is the prize? The prize varies for each category, but will include a photo shoot, consumer and trade press coverage, and training, education and networking opportunities to help you to take your talent and your business to the next level. Where can I get the information? 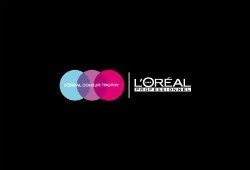 Call 020 8762 4193 or go to www.lorealcolourtrophy.com. Alternatively visit www.facebook.com/colourtrophy for up to the minute information. Who can enter? Any hairdresser, with any level of experience. What are the details? All you need to do is submit two photographs by post or by email; a before shot of your model and a finished look. You also need to write one sentence about why the look is on-trend for 2011. What is the prize? As well as your own mentor, international trips, and the opportunity to work on stage, you will also enjoy ‘a year of Fame’, culminating in a photoshoot with the Matrix artistic team. Where can I get the information? 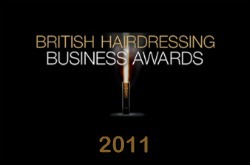 Information will be available from www.matrixhaircare.co.uk nearer the competition opening date of 1 April. Who can enter? It is a salon team entry, consisting of a maximium of four people – stylist, colourist, model and make-up artist. There are three categories which the salon team can enter – Color Genius, Male Expert and Style Innovator. What are the details? The theme for 2011 is ‘Shapes and Shadows’, as seen on the runways of New York and London. As well as a photographic entry, you must also provide a mood board of your fashion inspiration and research, which will also be judged (20% of total marks allocated). More info: Optional free ‘How to Enter’ briefings, hosted by the education team, will take place in Dublin (31 January), Manchester (3 February) and London (26 January and 10 February), explaining the entry process and outlining what judges will be looking for. You need to take three photographs – one before headshot, one finished headshot, and one finished full body shot. What is the prize? Prizes vary, but will include trips, PR coverage, and education. Who can enter? The Young Talent category is open to any stylist under 30, while the Color Category is open to any qualified hairdresser. What are the details? Entrants are initially asked to interpret one of the four Trend Vision trends in their own personal style with a photographic entry. Winners of this stage will then go through to regional finals. More info: Trend Collection 2011 Insight Seminars will be taking place around the country to brief you on the trends and find out how to make your entry most effective. Presented by Darren Ambrose and Desmond Murray, the events take place in Edinburgh (31 January); Newcastle (1 February); Nottingham (2 February); Tewkesbury (7 February); Manchester (8 and 9 February); Newmarket (14 February); Bournemouth (15 February) and London (16 and 17 February). What is the prize? The winner of the UK final will represent the UK at the international final in New York with an all-expenses paid trip. They will also receive PR support and coverage, training and the chance to take part in Wella events throughout the year. Where can I get the information? Call 01256 490806 or become a fan of Wella UK on Facebook for all the latest news and updates. Who can enter? Any qualified hairdresser under the age of 30, with a minimum of three years, and a maximum of five years experience. What are the details? 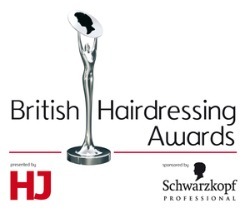 Young Hairdresser of the Year is presented by HJi and supported by Your Hair magazine. Entrants must submit a colour photograph of a commercial women’s look, which reflects current trends. Finalists will then have to recreate their style in the live final, on stage at the Clothes Show Live at Birmingham NEC. What is the prize? The winner will receive a trophy, £1,000 prize money, and PR support.